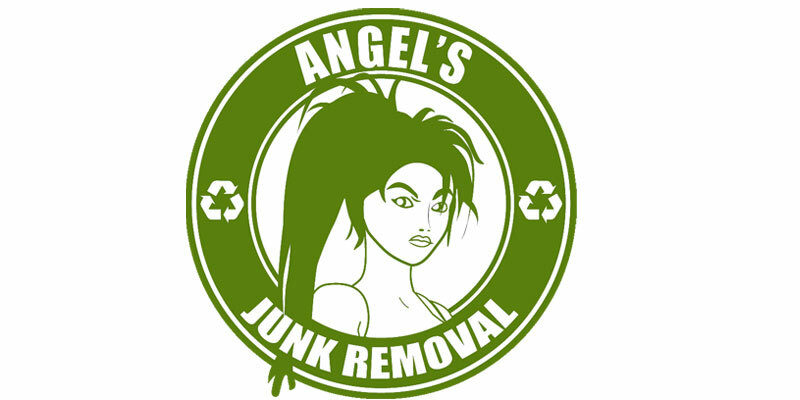 Angel’s tailors and customizes its junk removal services to meet the needs of any type of business. 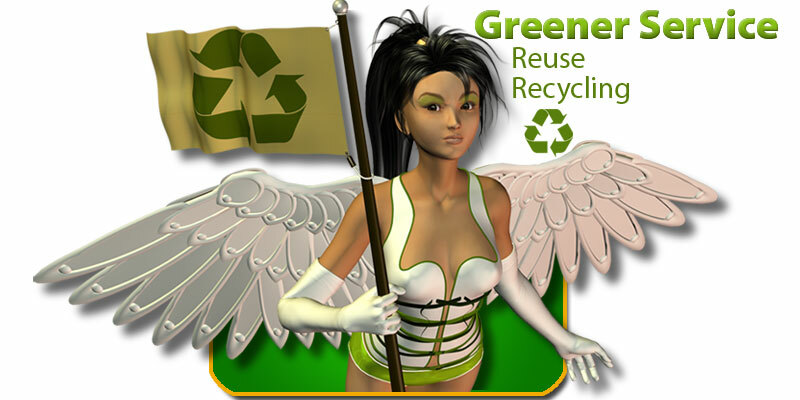 Our first priority is to respect the three R’s: Reduce, Reuse and Recycle. 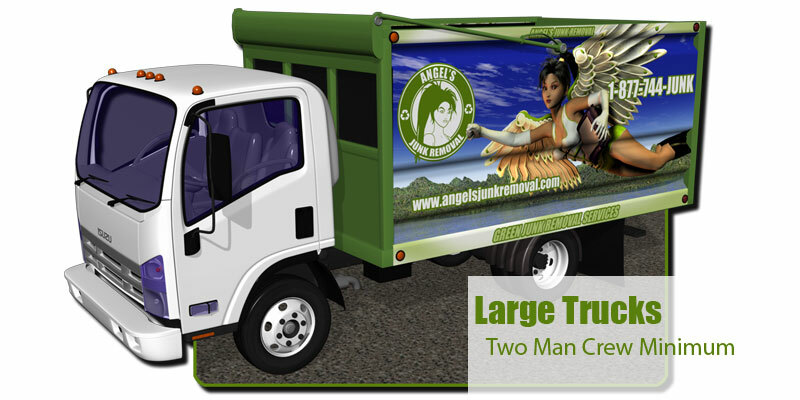 Our professionally trained staff will take your junk away no matter where you leave it. 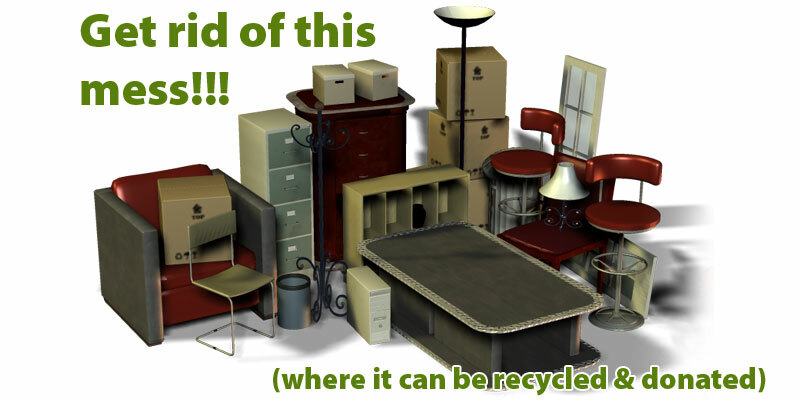 First we reduce its volume by compacting it, and then we load it onto our junk removal before sweeping up leftover debris, and finally we find the appropriate place to reuse, recycle or donate the items. Call us today for a free estimate of your junk removal needs. Have tenants been leaving junk behind in their units? Are you in need of someone to quickly clean up for an open house? Do you have any leftover yard debris you need to remove before presenting a property? 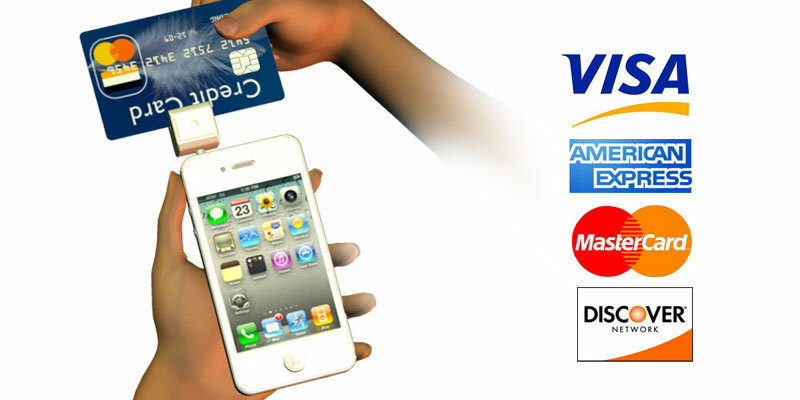 Our quick junk removal service helps real estate agents and property managers sell or rent sooner. 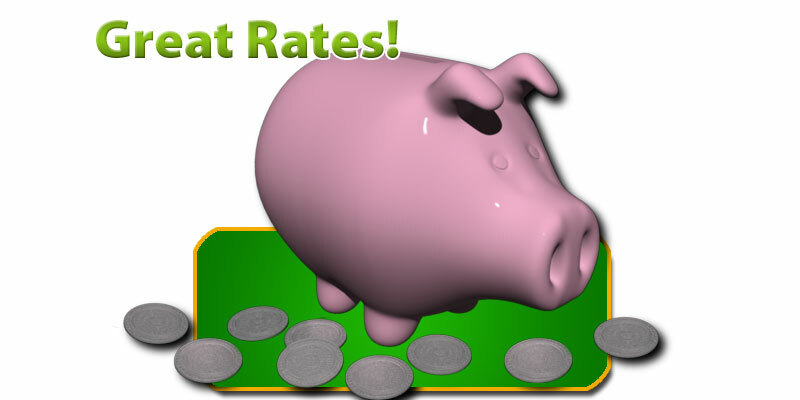 Feel free to call us for an appointment today where we will provide you with a free estimate or simply book online. 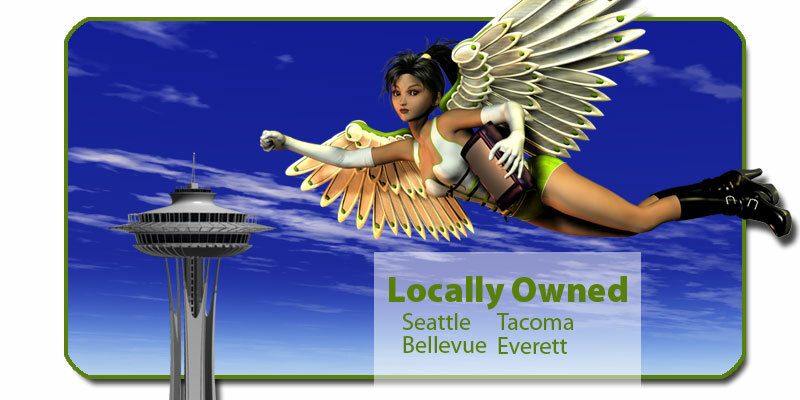 Angel’s provides a wide range of services in junk removal, junk hauling, and demolition. We are the company that can do all the junk removal, dirt removal and demolition. We remove asphalt, scrap metal, hot tubs, cabinets, glass, refrigerators, carpet, water heaters, branches, yard debris, wood, lumber or just about any other item that might appear from a demolition.